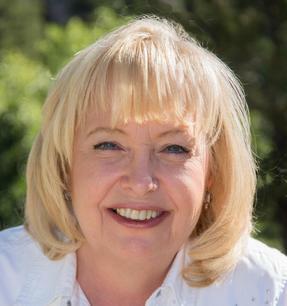 Before coming to Buena Vista, Colorado, Roxie worked for 16 years in the software industry as Contract Administrator for two corporations, managing contracts and negotiations with clients such as the Denver Post, Glaxo Smith-Kline, Bank of America, Cendant, Wachovia and Chase. A love of the mountains brought her to Colorado after traveling most of the western states with her husband Bert. Their first sight of the Upper Arkansas River Valley told them they had found someplace special. Intending only to purchase a vacation rental home here in 2006, they fell in love with the area and decided to make Buena Vista their full time home. An admitted “house junkie”, she and Bert have owned properties in Florida, Virginia, North Carolina and have purchased two homes in Buena Vista. With personal experience in buying, selling and managing her own rental properties, entering the real estate business as a full time professional was a natural. Roxie received her Colorado Real Estate Broker’s License in January of 2007. She is now a Broker Associate at RE/MAX Mountain Vista Properties, where she enjoys helping others find their dream property here just like she did.